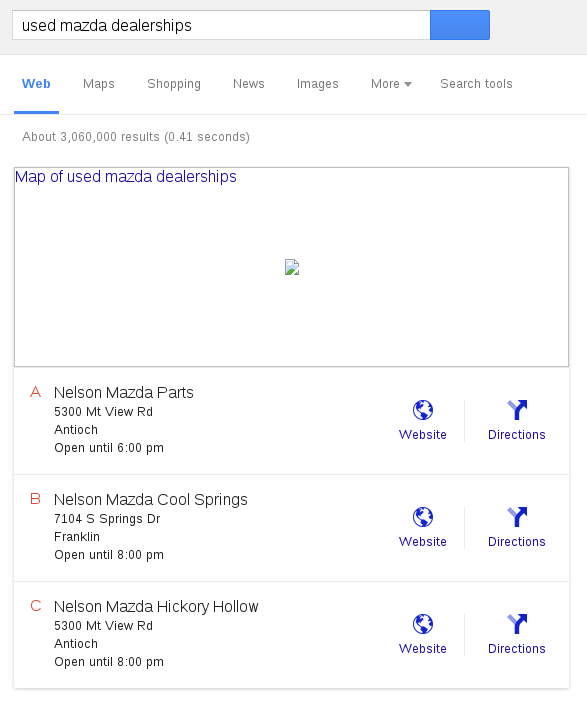 If you have found this post, chances are you are already aware of the recent changes in August (2015) to Google SERP design around the local “Places” 3-Pack. Formerly it displayed up to 7 local listings and was seldom, if ever, placed above all natural results. This change is profound – will have a profound affect on the number of local visitors your website gets. We are altering our reports to reflect this change in order to put the proper emphasis on it. 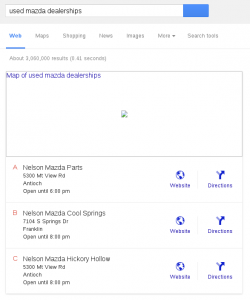 That means we will find those keywords in which your website is a) not displayed in the Local 3-Pack, b) not in the #1 position of the Local 3-Pack, c) frequency of all sites (competition) in the Local 3-Pack. We endeavor to keep our local search rank reporting accurate, and will continue to post here, any changes as they occur. Search rank reporting requires adapting to frequent search engine SERP designs, and one-size does not fit all search rank reporting (local is very different from global).